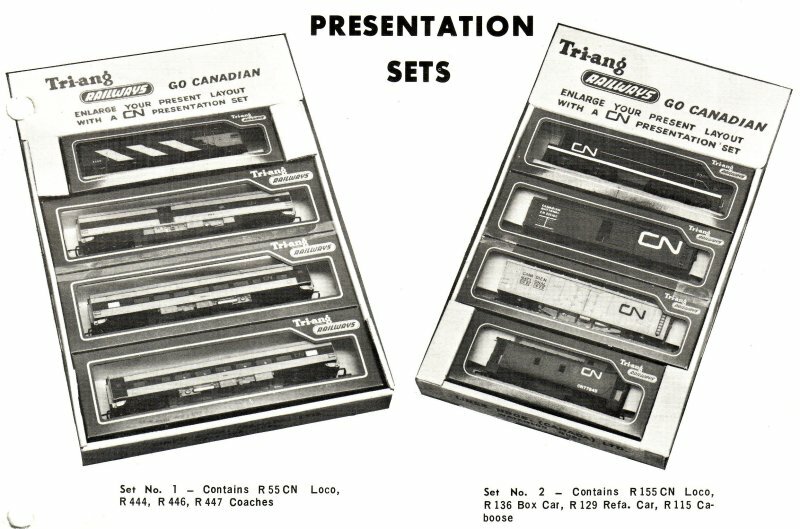 The Presentation Sets were not illustrated in the 1965/1966 Canadian Catalogue but were featured in the 1965 Tri-ang Railways Suggested Retail Price List. Also available were the UK produced R.346 Stephenson’s Rocket Set and R.641 Davy Crockett Set. It was not until the 1966 Catalogue Insert that the illustrations appeared, showing the plain text only open set boxes. 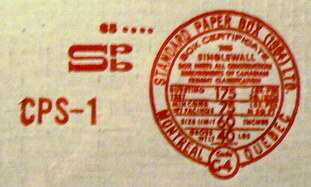 In the light of some recent new information, it now seems the packaging was manufactured by Standard Paper Box (1964) Ltd. of Montreal, Quebec who was also the likely manufacturer of the boxes for the Standard Sets. Packaging was of a strong, but rather poor quality finish, white surfaced corrugated cardboard (stronger than the Standard Train Sets). The various sized box trays were of a one-piece construction which was folded inwards to form the open tray base with integral header card and packing inserts. ​The trays and contents were shrink-wrapped in clear plastic film but they were probably issued without box lids or individual slide-in protective covers. 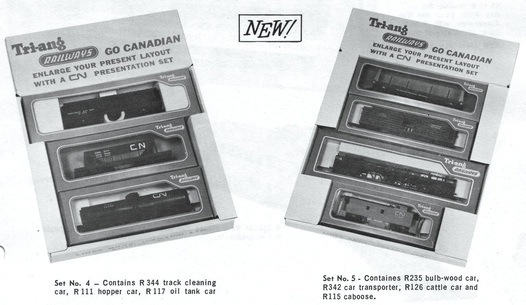 The printing is in red with the header card carrying the logo of ‘Tri-ang RAILWAYS' and 'GO CANADIAN' followed by 'ENLARGE YOUR PRESENT LAYOUT WITH A CN PRESENTATION SET'. The end of the tray carried the 'LINES BROS. (CANADA) LTD. WATERLOO, QUE.' address. 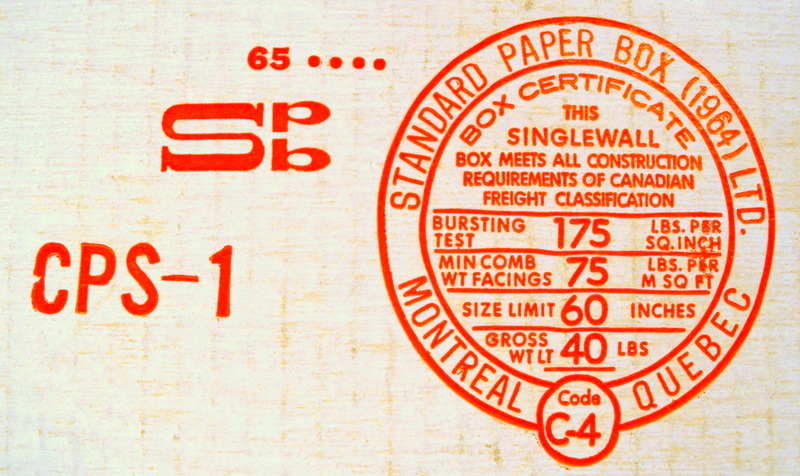 The underside of the tray carried the box manufacturer's logo and the set number. Note that the printing on the end of the box tray is upside down! The Presentation Sets offered very good value for money to the buyer. They were competitively priced at less than the total cost of their individual components; representing a saving of almost a complete item of rolling stock. 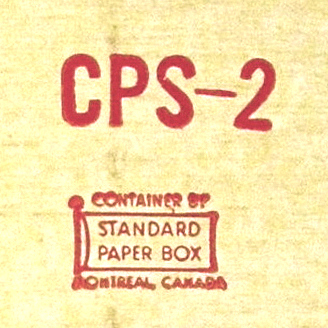 Sets CPS 101, CPS 201 and CPS 401 continued into the 1966 price lists but were renumbered as Set No. (or #) 1, 2 and 3 respectively. So, it seems reasonable to assume that they were produced but, perhaps, not numbered as such..
By February 1966 Set CPS.301 was no longer being advertised. 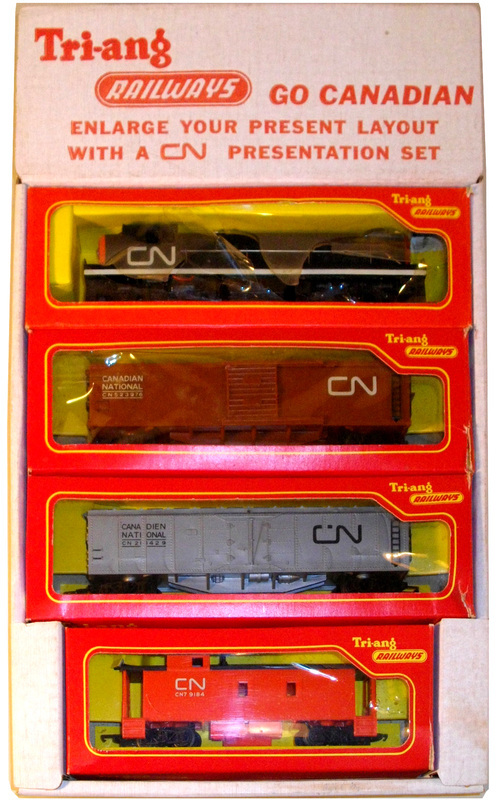 The CN Car Transporter with six Minix cars featured in the set was a very popular model with the public and it is reasonable to surmise that the set quickly sold out but that it was decided not to assemble a further batch of these particular Presentation Sets. Of note, Presentation Set No.1 (#1) was the former Set CPS 101 and Presentation Set No.2 (#2) was the former Set CPS 201. Tri-ang Railways Suggested Retail Price List - Canada 1966 (no month indicated). Two new Presentation Sets were introduced. 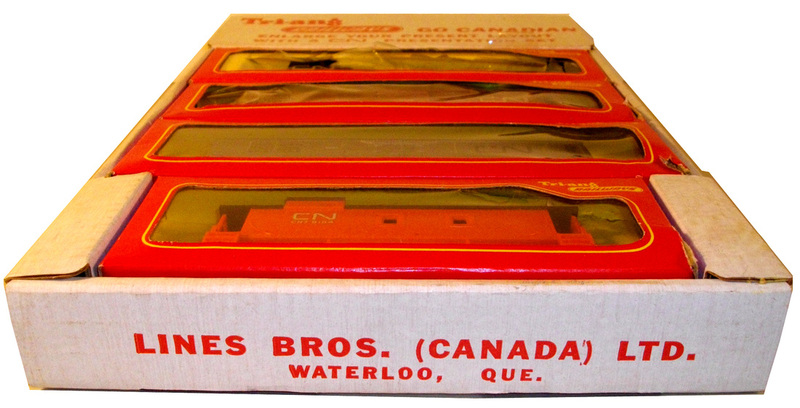 Packaging was as before and the end of the tray continued to carry the 'LINES BROS. (CANADA) LTD. WATERLOO, QUE.' address. 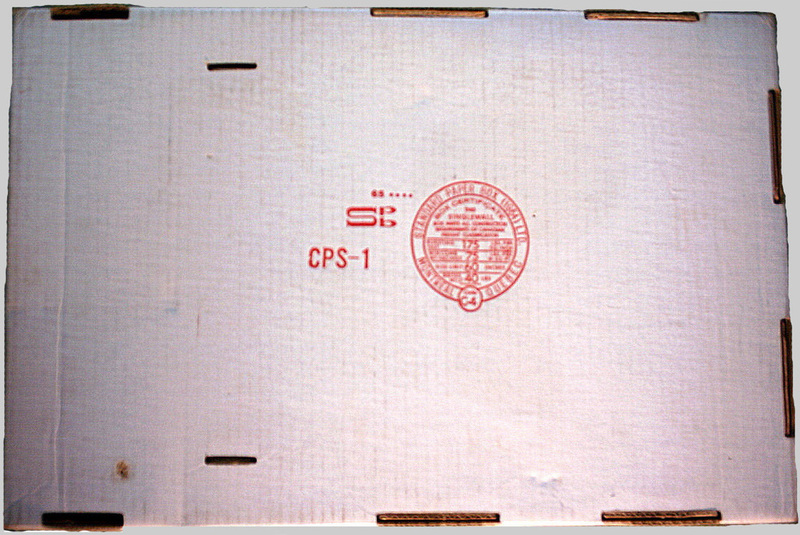 Until very recently there was no evidence that any of the Presentation Sets with the CPS 101 to 401 number series had survived, which had raised the question as to whether they were ever made or, maybe, just not produced with this numbering on the boxes. It is now possible to say that the existence of Presentaion Sets CPS 101 and CPS 201 have been confirmed. Notes on 1965-1966 Presentation Set numbering: CPS 101, CPS-1, Set No. 1 or #1 etc. 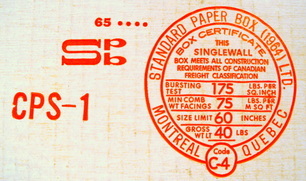 The June 9, 1965 Factory Memo and the 1965 Retail Price List both referred to this set as CPS 101 whilst the later 1966 Catalogue Insert and both the 1966 Retail Price Lists referred to the set as being either Set No.1 or #1 respectively. In both examples of the illustrated CN Passenger Presentation Sets, the CPS prefix is printed on the set packaging, as can be seen on the underside of the box trays, which carries the set reference number ‘CPS-1’. 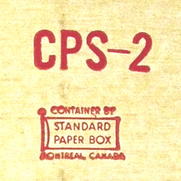 What appears to have happened is that the first batch of 500 Presentation Sets assembled by the Canadian factory in 1965 were hand-stamped on the sides of the box trays with the set number ‘CPS 101’. 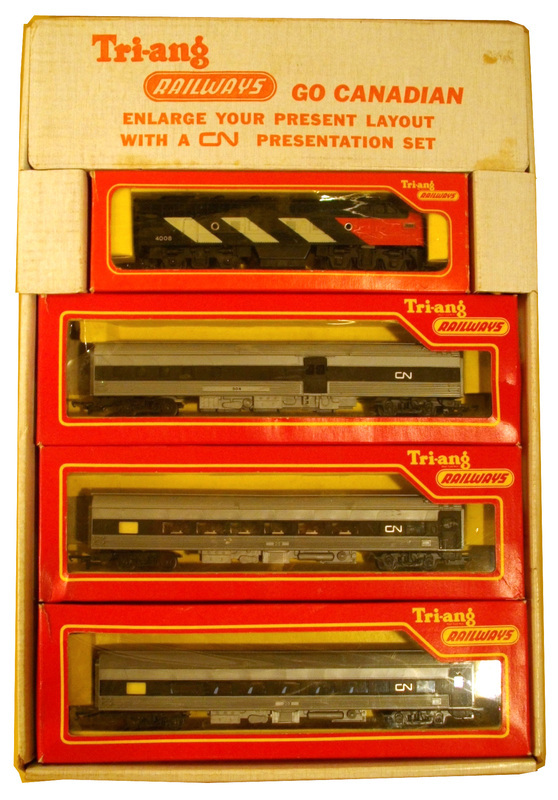 Any further batches of the Presentation Sets (circa Christmas 1965 onwards) appear to have been released unstamped; with just the set reference number ‘CPS-1’ already printed on the underside of the box tray. 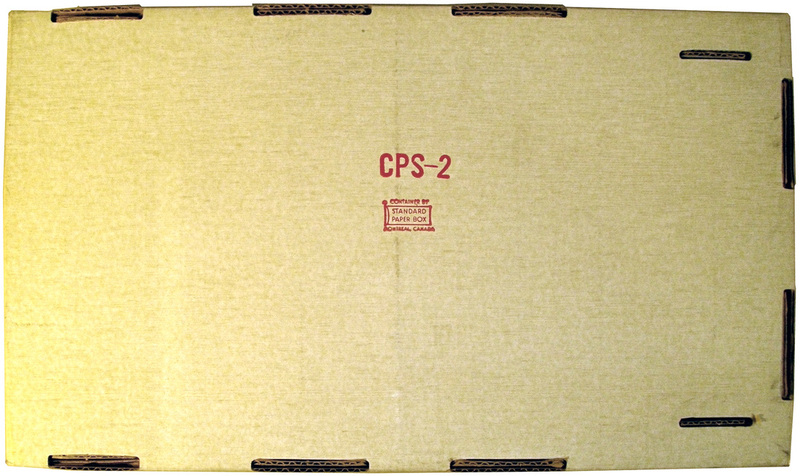 For the company to have originally chosen the numbering for the Presentation Sets in the series CPS 101 to CPS 401 seems a very strange decision. 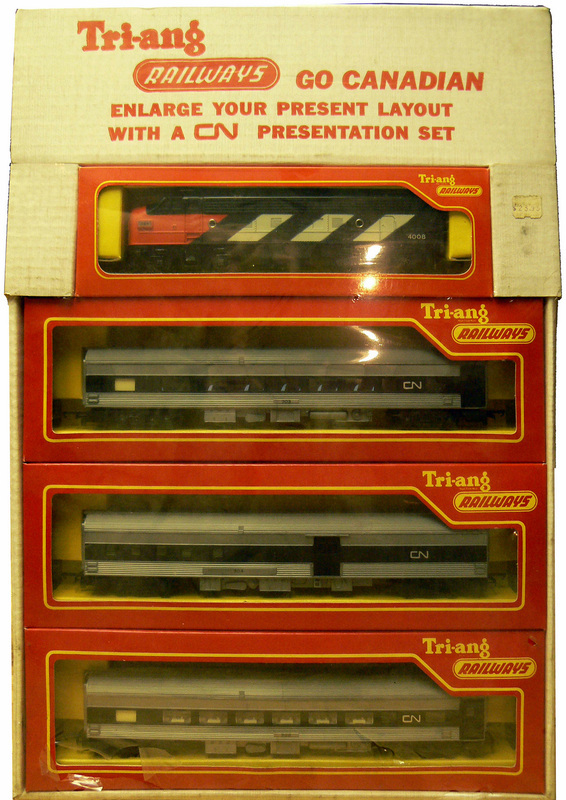 ​With the Standard Sets already numbered in the series CTS 1 to CTS 6, a more logical choice would have been CPS 1 to CPS 4. 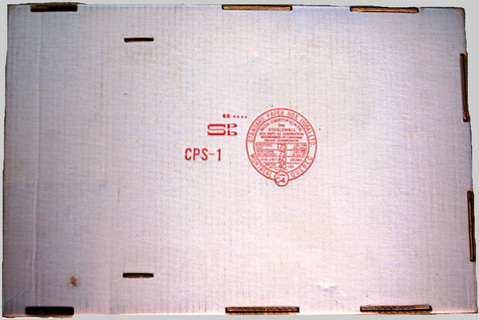 The Presentation set is still sealed and wrapped in its original plastic film. The price sticker is for $23.95 Canadian. 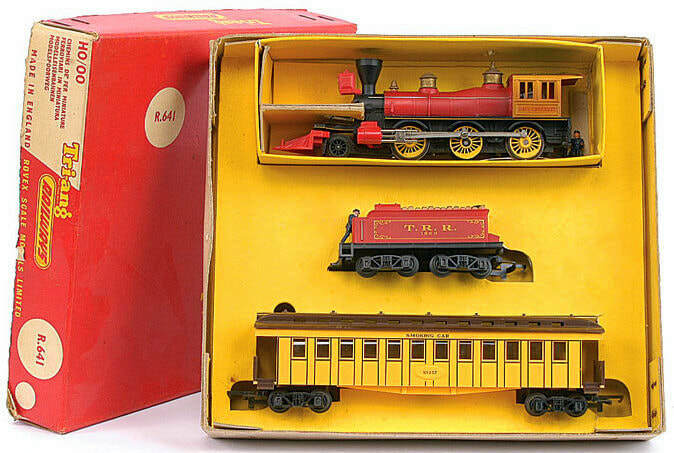 The set was purchased at Woodward's store in Vancouver in December 1966. Knowing that Presentation Set CPS 201 survived unsold in at least one major store until Christmas 1966, it is quite possible that only one batch of these sets was ever made. My thanks to Colin Nicols for information about this set. The illustrated Presentation Set dates from 1965.